The Xbox One S has arrived! Microsoft’s latest, slimmest, smallest and sleekest Xbox went on sale this week in a full-fat 2TB version, giving players their first taste of 4K next gen gaming. 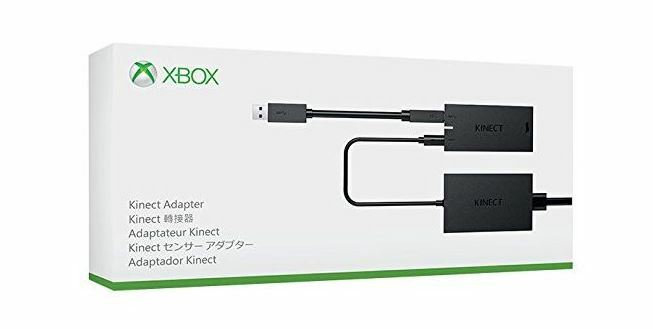 But as many have noted there seems to be a slight hitch when trying to use last season’s Kinect sensor which was designed for use with the previous Xbox One. 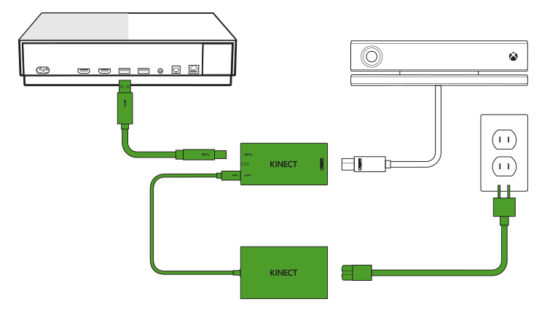 Insert the included USB cable into the Kinect hub. You’re now ready to connect the adapter to your console. Insert the USB 3.0 cable into the left USB port labelled “Kinect” on the back of the console. Your Kinect sensor is now ready to be set up on your console. On your console, scroll left to the Guide and select Settings. Select Kinectand follow the instructions to set up your sensor.